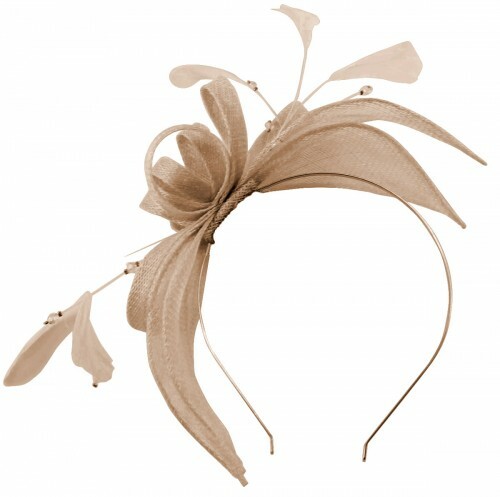 Failsworth Millinery Sinamay Fascinator from Wedding Hats 4U. 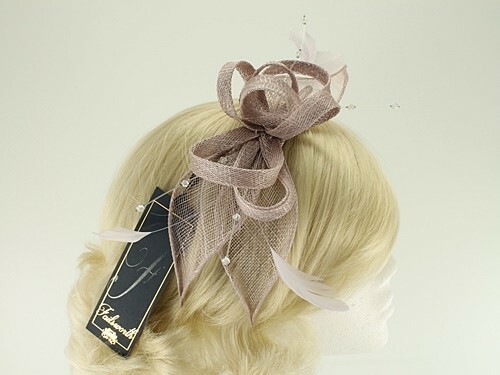 From the Failsworth Millinery Spring / Summer Collection, this attractive fascinator is made from sinamay with matching feathers and diamante stamen. 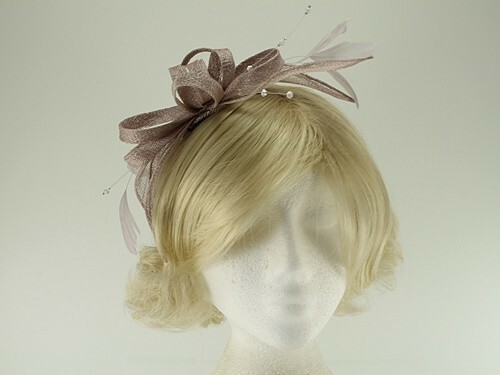 It measures approximately 22cm in length and secures to the hair with a narrow silver-coloured aliceband. 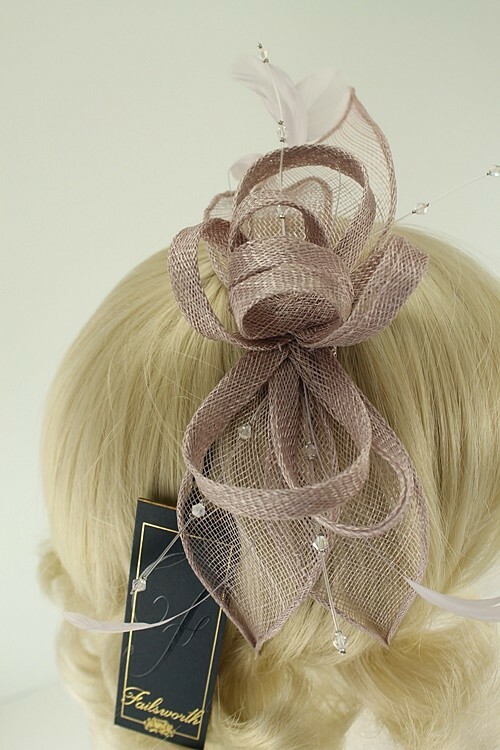 We are able to order items from the latest collections in a variety of colours and deliver to you normally within 2-3 weeks. 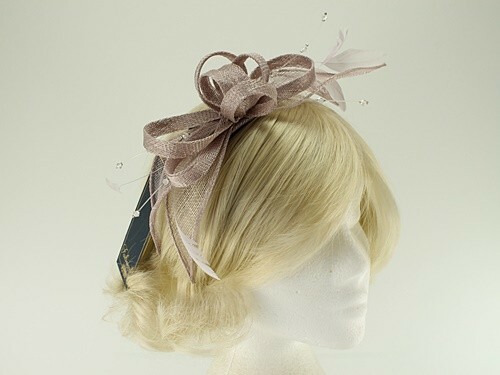 Please see the available colours on this page or contact us for more options/details.